** $2,500 USE AS YOU CHOOSE! CLOSE BY 12/31/18 AND RECEIVE $2,500 TO USE TOWARDS YOUR NEW ISENHOUR HOME! ASK FOR DETAILS. 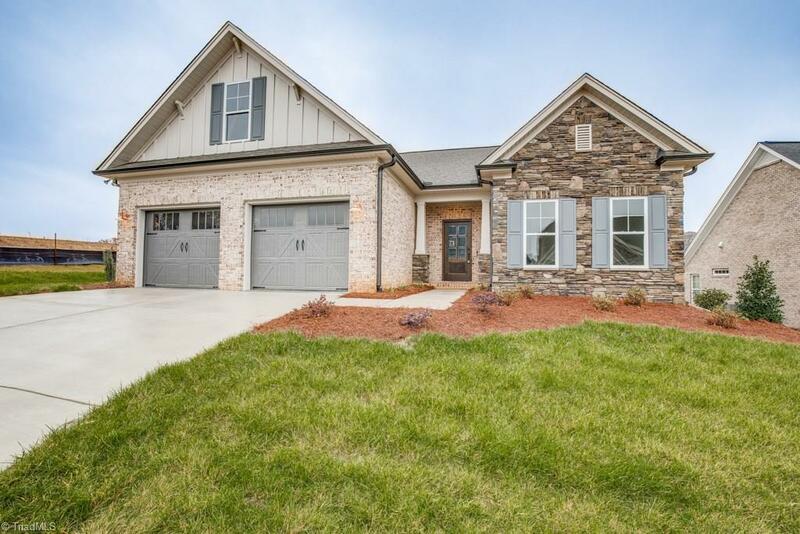 ** Lovely patio home in fast selling new section of Brookberry Farm. Spacious open GR and dining area, screened porch & patio w/fire pit. Built by Isenhour Homes, voted Best Builder in Winston Salem Journals 2017 Readers Poll. HOA dues include lawn maintenance. All info from plans & sub to change. Barrington plan with upstairs bonus and bath.